The Jowett Motor Company was a prestigious motor car company operating from Bradford from 1901 to 1954, thus spanning the golden age of British motor car production. The company was founded in 1901 by brothers Benjamin (1877–1963) and William (1880–1965) Jowett, together with Arthur V. Lamb. In the very early days the company focused on transport of the two-wheeled variety, taking advantage of the contemporary craze for bicycles and cycling. V-twin engines for driving machinery followed and some of these early engines found their way in the Bradford area into other makes of cars as replacement parts. In 1904 the name changed to the Jowett Motor Manufacturing Company based in Back Burlington Street. The first Jowett light car prototype came off the production line in February 1906; however, as the workshop was already busied with general engineering work, experiments with different engine configurations, and manufacturing the first six Scott motorbikes, the inaugural model did not go into production until 1910, after more than 25,000 miles of exhaustive trials. The mission was to offer a low-weight vehicle at a modest price and with low running costs – in effect the United Kingdom’s first real light car. The robust engine and gearbox emphasised this lightness, made largely of aluminium. The local terrain with its hills and moorland roads determined and informed the design and specification: the car’s low-speed torque and gear ratios were made compatible to driving on these poor roads, where top speeds and speedy acceleration were of secondary importance. In the First World War the factory was converted to munitions manufacture. After the armistice in 1919, a new site was bought at Springfield Works, Bradford Road, Idle, on the site of a disused quarry. 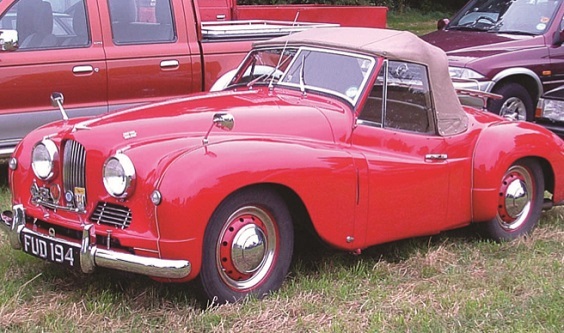 The first vehicle to come out of here was the Jowett Seven using an enlarged version of the pre-war flat twin. 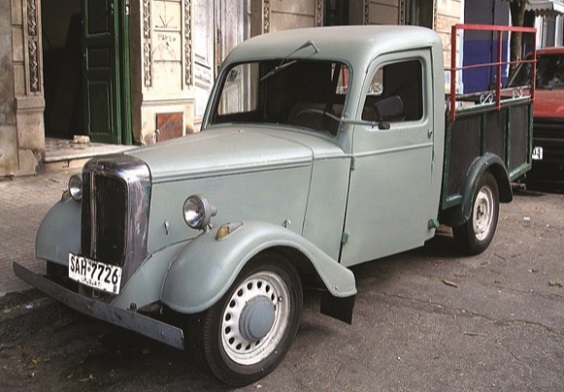 Commercial vehicles based on the car chassis were manufactured from 1922 and became an increasingly important part of the company’s portfolio and output. A fire briefly interrupted production in September 1931. 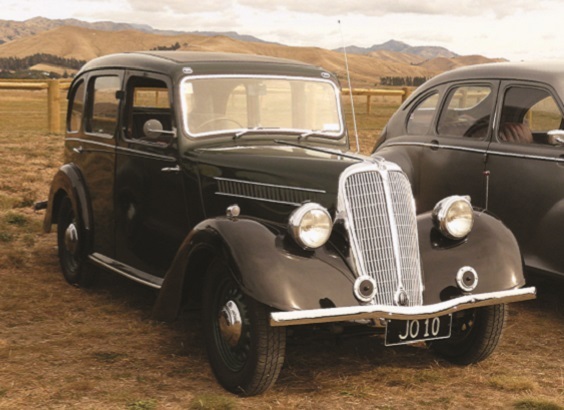 The Flying Fox took off in 1933 and Jowett Kestrel was launched in 1934 with a four-speed gearbox. In 1935 the Jowett Weasel sports tourer arrived. The Second World War halted car production in 1940 but engine production for motor-generator sets continued apace alongside aircraft components and other material. The engine was used as a generator set and in the Jowett engine-powered fire pump. Jowett’s was bought by property developer Charles Clore in 1945, who sold it in 1947 to Lazard Brothers. 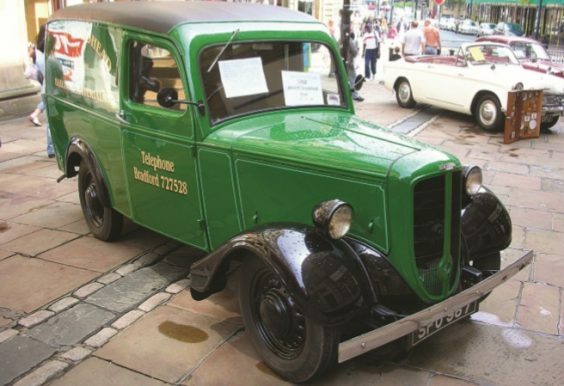 The commercial side of the business now included a light lorry, the Bradford van, two versions of an estate car called the Utility, and the popular streamlined Jowett Javelin. Over 70,000 were made over seven years. In 1950 this was joined by the Jowett Jupiter Javelin sports car. In 1952 the bottom fell out of the export market. Sales fell by 75 per cent in 1952 on top of unexciting, sluggish domestic sales. Jupiters were still popular and were built up to the end of 1954. Jowett’s sold their factory to International Harvester, tractor builders at the site until the early 1980s. The factory was demolished in 1983. 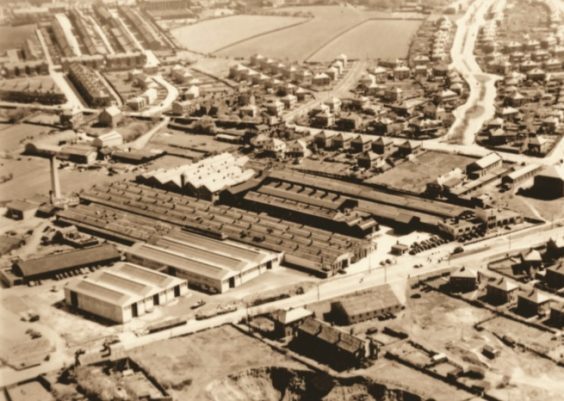 Jowett converted to manufacturing aircraft parts for the Blackburn & General Aircraft Company in a former woollen mill at Howden Clough, Birstall, near Batley. Jowett was taken over by Blackburn in 1956. 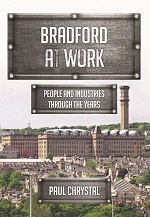 2 Comments on "Jowett Motor Company, Bradford – The History of a Car Cult"
My father had a Javelin sedan & a Bradford van in the early 1950’s.The Javelin was streamlined & it’s motor sounded like a turbine,relishing work.At times it was difficult to adjust the twin carburettors in balance. The Bradford bodywork was lightly built—— just as well,as the motor was underpowered.